I found it wonderful how the entire world took the time to watch and celebrate the royal wedding. So nice to have some joy in the world instead of the usual sturm und drang. 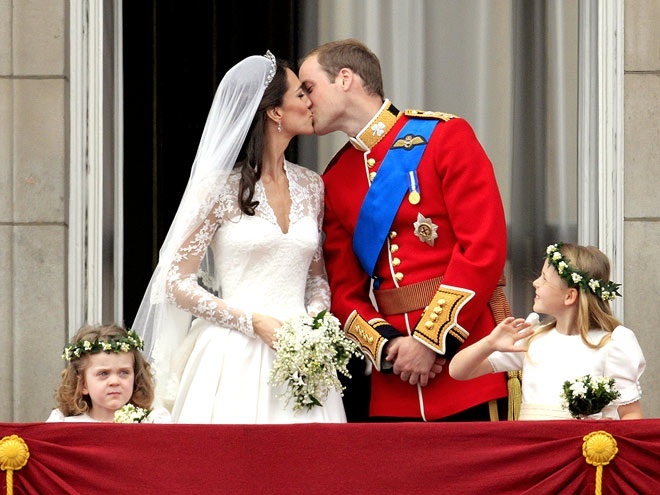 Congrats to you, Will & Kate. Hoping the rest of your marriage is as full of happiness as the world has for you today.